It is very difficult to be successful in real estate without a plan. 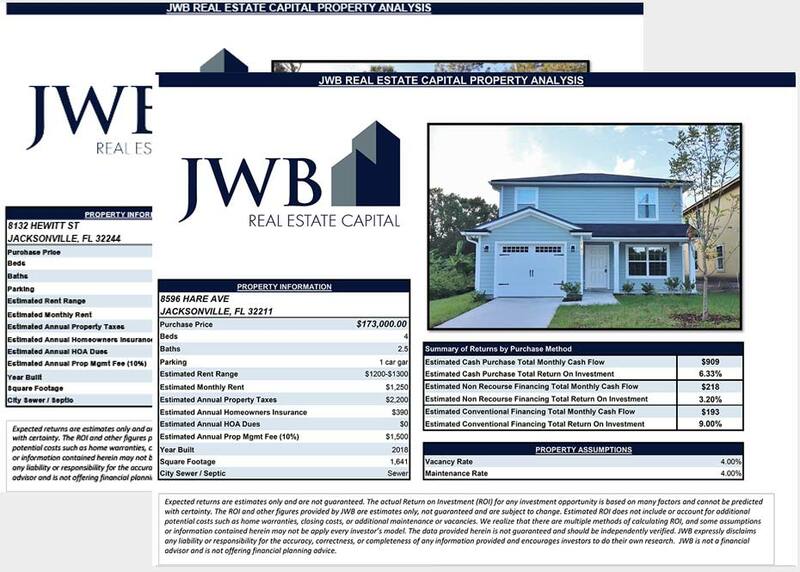 Writing a real estate investing business plan will keep you focused toward reaching your ultimate goal of building a real estate investment portfolio. A plan can be thought of as a strategy defining where you are now and where you want to be with your investments. 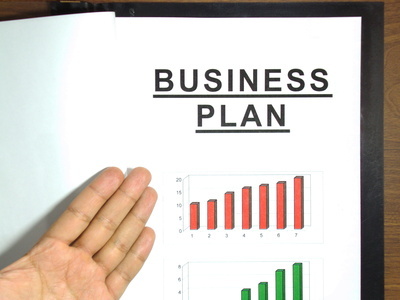 Learning how to write a real estate investing business plan will help you reach your goals. By writing out the basics, you will better understand the decisions that you will make when presented with investment opportunities. If you plan to set up a corporation for your real estate business, your selected name and structure should be included in this opening section. All owners or partners must be added to this section and what specific role that each person will take. The strategy and reasoning that you will use to reach your investment goals should be laid out in detail. Knowing at all times how you will make investments and what types of properties that you will purchase is crucial during your real estate career. Categorizing rental properties, vacation homes or single family homes will provide a blueprint of steps that you will take to purchase these properties. Deviating from these investment strategies is how people make mistakes and lose investments. Researching different markets and sticking with your plan will guide you to success. It is likely that properties that you will purchase will need some type of maintenance or work. Planning in advance for how this work will be taken care of is important. Investing in rental properties will require property management. Having a direct plan how rent will be collected, property taxes paid, evictions handled and upkeep will not delay generating positive cash flow. You may be financing your purchases with cash or you may require alternative sources of income like an IRA, CD or loan. 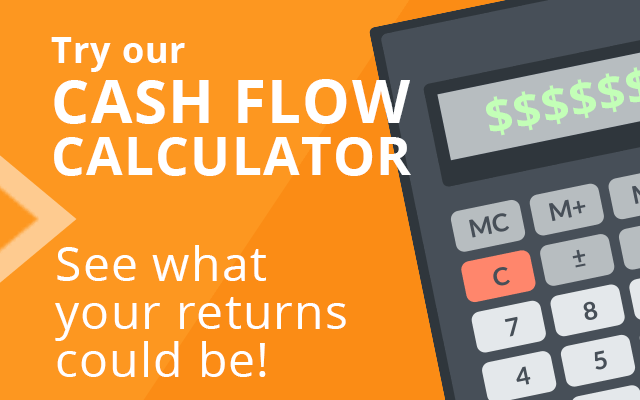 The exact model of financing that you use must be detailed in your plan. Some investors like to put money into low risk investments like savings accounts that draw interest as an escrow account until a property is purchased. Knowing how you will complete a purchase will keep you from deviating from your original plans. 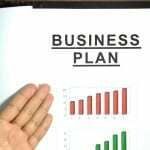 Once your three to four page business plan is complete, you should review it for accuracy and make sure it includes every step that you will take along your real estate investment journey. A good plan will help you avoid mistakes and overspending that can cause you financial disruptions if the wrong properties are purchased.